Drew Smith has been a librarian in the Academic Services department at the University of South Florida (USF) Tampa Library since 2007. Between 1994 and 2007, he was an instructor for the USF School of Library and Information Science (now the School of Information), where he taught undergraduate-level courses in library/Internet research skills and website design, and graduate-level courses in genealogical librarianship and indexing/abstracting. Prior to 1994, Drew worked for academic computing departments at USF and at Clemson University in South Carolina. Drew was born outside Newark, New Jersey (where his father was from) and grew up in upstate South Carolina (where his mother was from). As a child, he developed an interest in genealogy, and he began to engage in serious family history research in 1992 after the death of his favorite aunt. He soon became a volunteer in the America Online (AOL) Genealogy Forum, and within a few years was writing regular genealogy articles for Genealogical Computing, Digital Computing, and NGS NewsMagazine (now NGS Magazine). He also served as the editor of the FGS Voice (formerly the FGS Delegate Digest), the newsletter of the Federation of Genealogical Societies. He writes the Rootsmithing with Technology column for FORUM, published quarterly by the Federation of Genealogical Societies. In 2009, Genealogical Publishing Company published his first genealogy book, Social Networking for Genealogists. His second book, co-authored with George G. Morgan, is Advanced Genealogy Research Techniques, published in 2013 by McGraw-Hill. His most recent book is Organize Your Genealogy: Strategies and Solutions for Every Researcher, published in 2016 by Family Tree Books. Drew is the immediate Past President of the Florida Genealogical Society of Tampa, having served in that position for nine years. He served as a Director of the Federation of Genealogical Societies from 2008 to 2013, and as Secretary of the Association of Professional Genealogists from 2010 to 2011. In 1996, Drew founded the mailing list GENEALIB for genealogy librarians, and continues to administer it for more than 1,100 subscribers. He is also the administrator for the RootsMagic mailing list, and an administrator for numerous genealogy-related groups on Facebook. Drew regularly speaks at conferences and meetings of national, state, and local genealogy societies, especially on topics linking genealogy and technology. Together with George G. Morgan, Drew has been the co-host of The Genealogy Guys Podcast since September 2005. 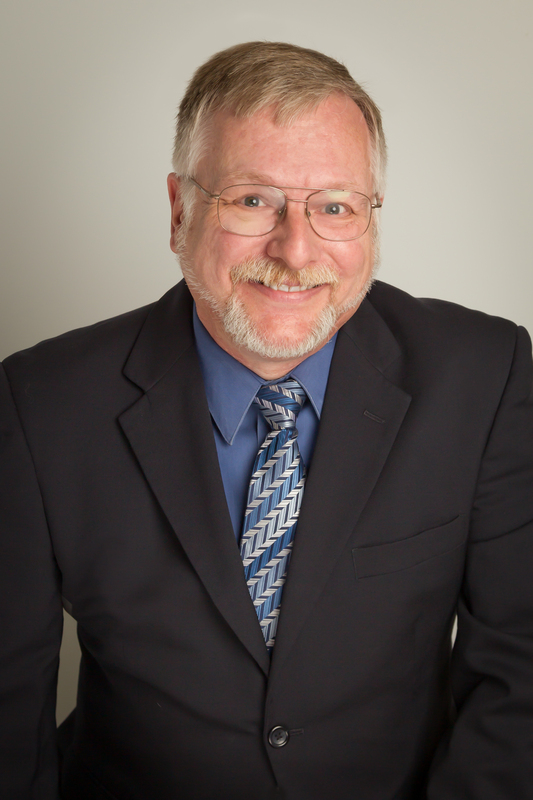 Beginning in 2016, he hosts the Genealogy Connections Podcast, which alternates weeks with The Genealogy Guys Podcast.